Flat pack data cabinet and server racks reduced to clear. MCL inorax-ST Data 19-inch rackmount 47U 800 x 800 (mm) cabinet, high quality and value for money. The inorax-ST 42U data cabinet server enclosure is ideal for use as an IT data system, network storage NAS cabinet or telecoms installation. 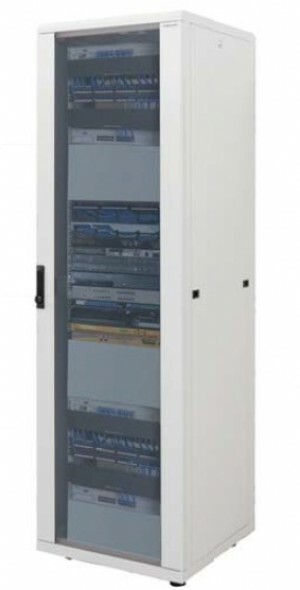 The Data Cabinet Rack Mount Rack range offers a total networking and high valued IT device containment, coupled with ease of installation and accessibility for post maintenance. The unit is Flat packed for easy of shipping and simple to assemble. Note price doesn't include shipping , must be collected from our Southend warehouse.